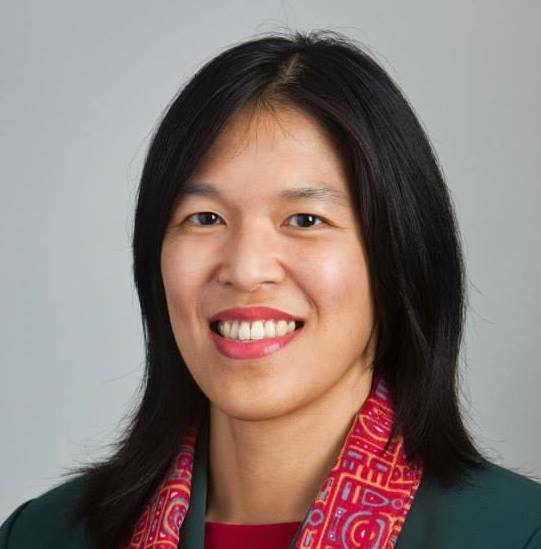 Anne Sung narrowly defeated John Luman in a runoff election Saturday to take a seat on the Houston Independent School District board of trustees. Sung, who turns 38 Sunday, had the backing of the Houston Federation of Teachers. The Bellaire High School graduate taught in the Houston school district after working as a Teach for America corps member in the Rio Grande Valley. Luman, 51, an attorney and lobbyist, received the endorsement of outgoing trustee Harvin Moore. Luman has been an active member of Briargrove Elementary School’s parent-teacher organization. Moore is quitting a year early; Sung will serve through 2017. Here are the unofficial election night returns. Luman led by 105 votes in absentee ballots, then Sung won early voting by 72 and Runoff Day by 60. There were 6,545 total votes cast, a little bit less what I had estimated. Given the closeness of the election – Sung’s margin is 0.42 percentage points – it would not surprise me if Luman asks for a recount. There may be a few provisional or overseas ballots left to process, but probably not enough to affect the outcome. We’ll see how it goes. In the meantime, congratulations to Anne Sung on the hard-earned victory. I had predicted sung at 57.4% and up,however my sources tell me that 2 voting locations that sung included on her mailers were closed and moved on election day ,causing sung to miss out on additional votes, so maybe that’s were my higher percentage points went,either or ,a win is a win,no one ever remembers the Numbers at the end of the day ,just whom is sworn in the seat. You are right Luman has requested a recount.